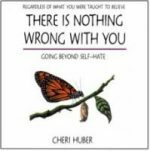 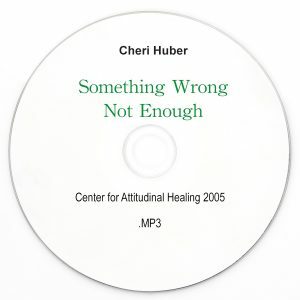 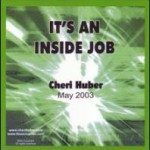 Another humorous and inspiring conversation with Cheri about the widespread beliefs that there is something wrong and there is not enough. 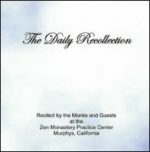 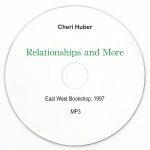 As is so with most of her live recordings, the questions and observations from the group span a wide range of topics. 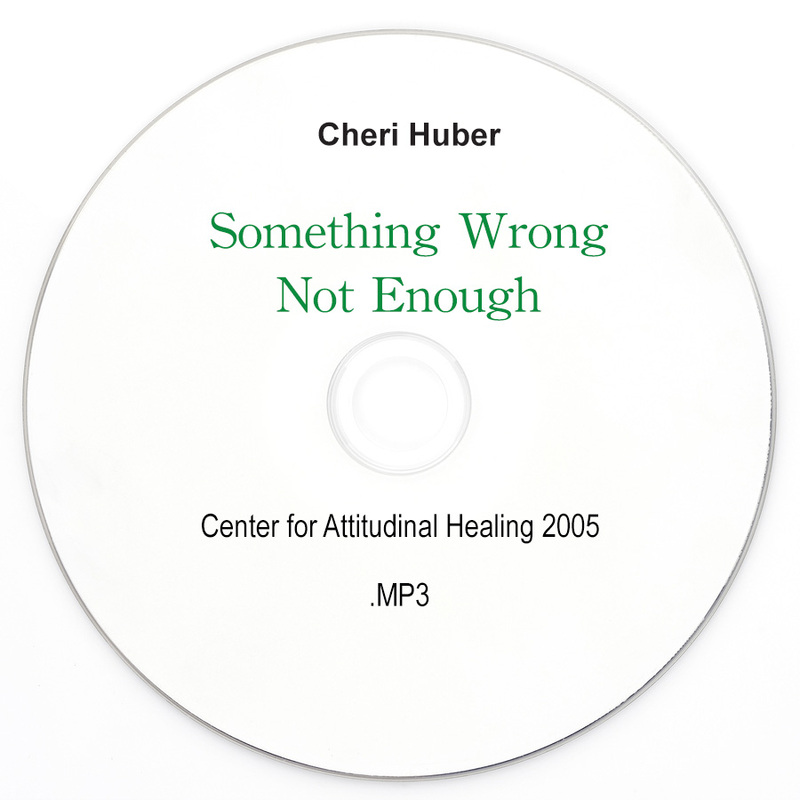 Cheri’s warmth and wisdom are on full display.